In this article you can download We Happy Few cheats. This trainer +10 has been created by MrAntiFun for game version 1.8. All cheats on our site you can download without registration, so this hack available for download free. With this trainer you will get the advantage in your game. But first, a bit of information about the game. We Happy Few is an indie action, adventure, horror game developed and published by Compulsion Games. 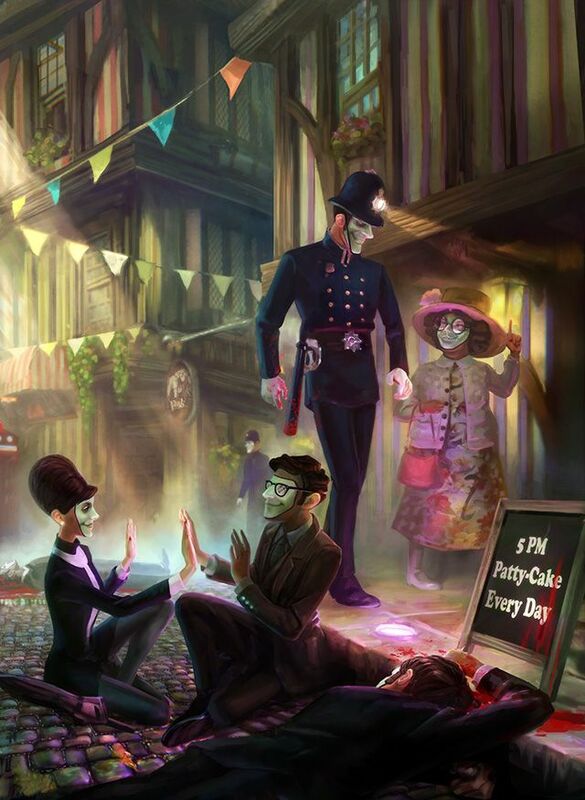 We Happy Few is set in an alternate version of England, in the 1960s. There is a drug out called Joy, which everyone must take in order to conform to society and stay happy all the time. You take on the role of Arthur, who decides not to take his Joy and goes on the run to leave this false world and figure out what the world is really like.